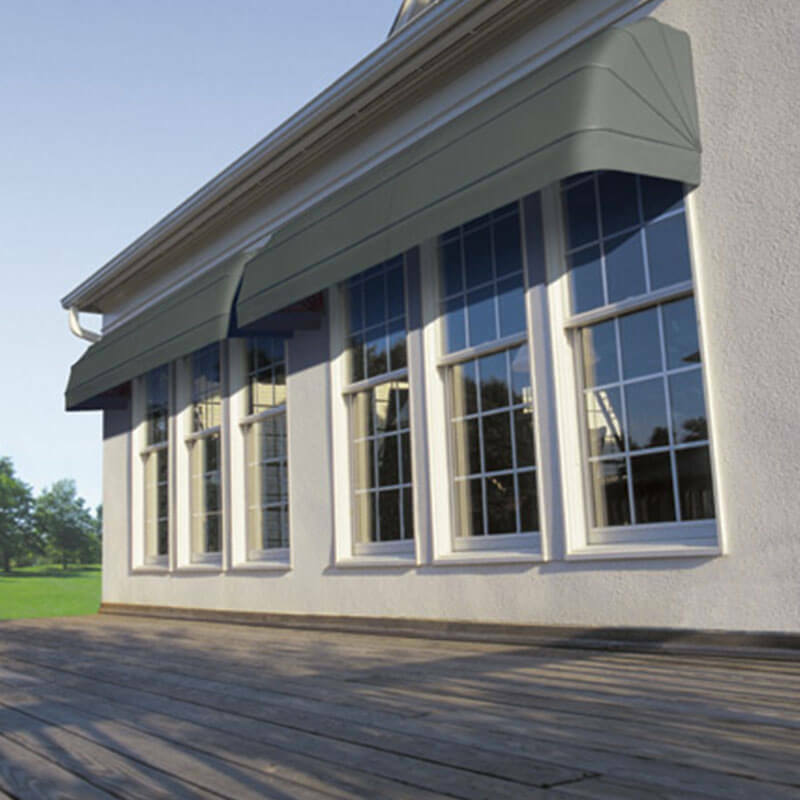 For the ultimate in flexibility, canopy awnings are available in an infinite number of shapes, making it a truly custom-made awning product. 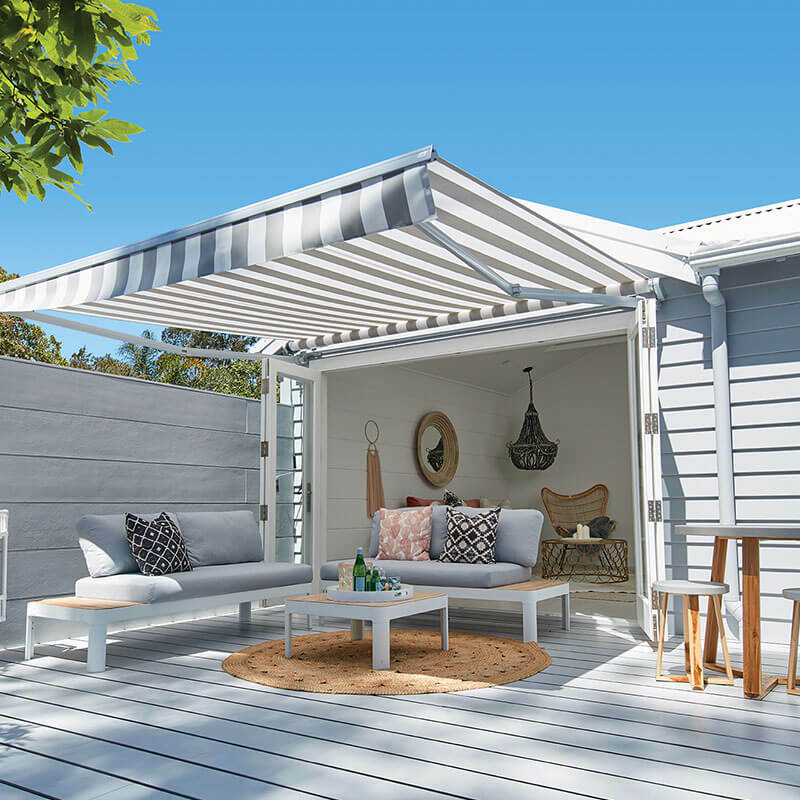 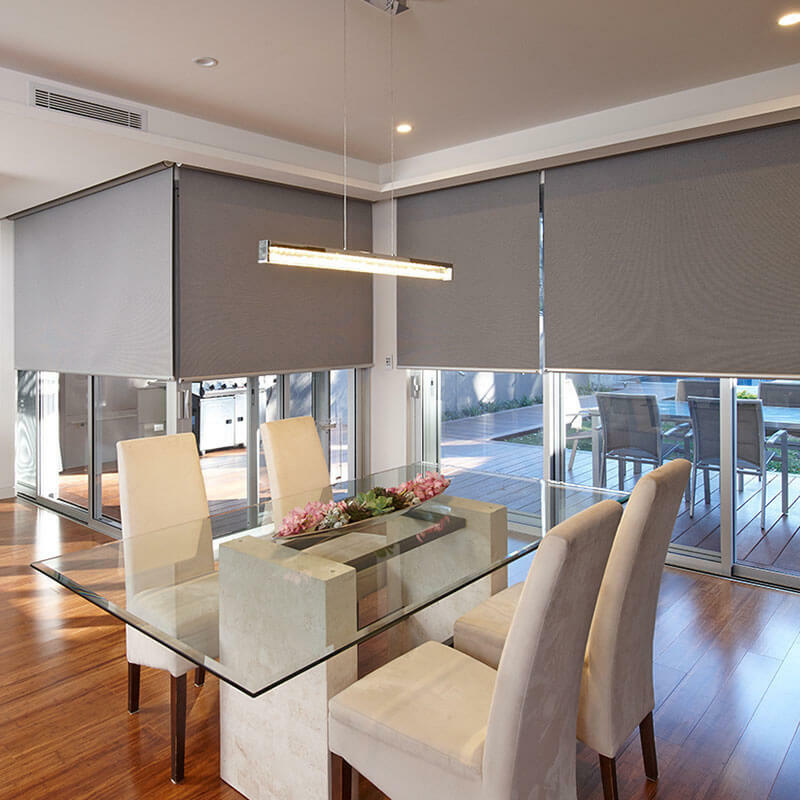 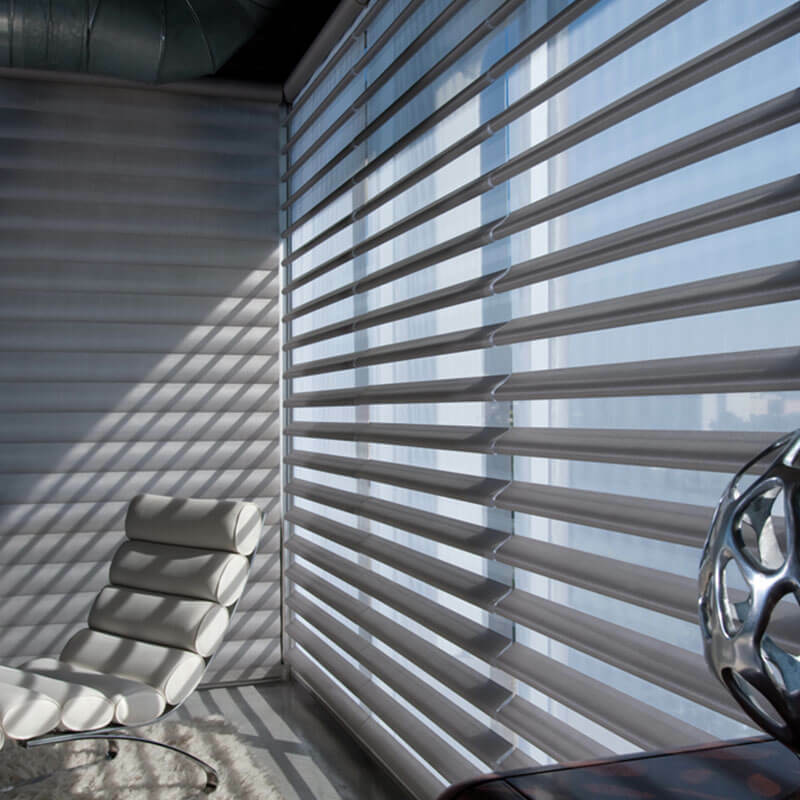 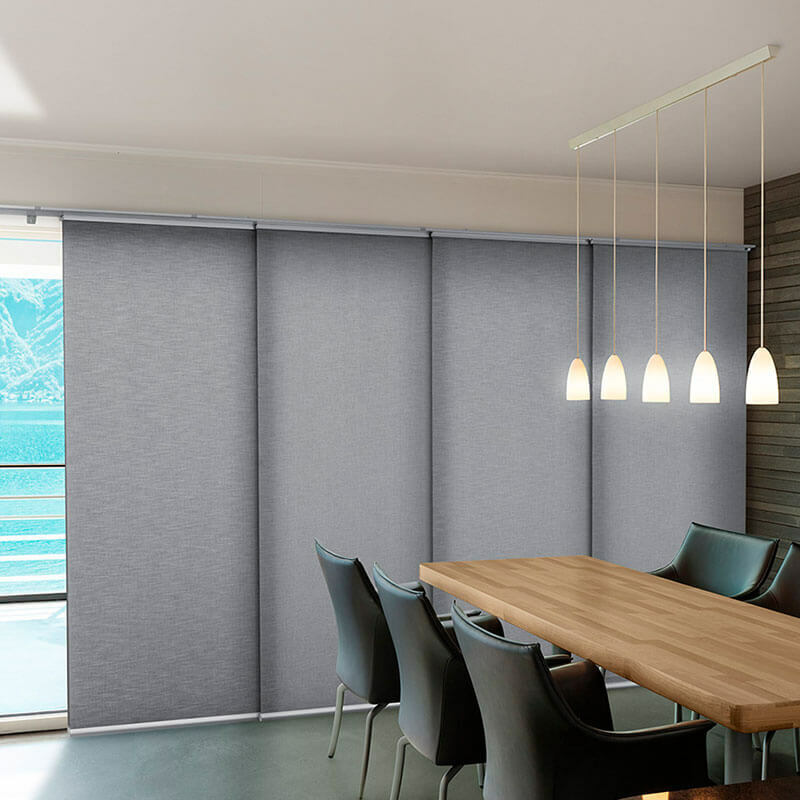 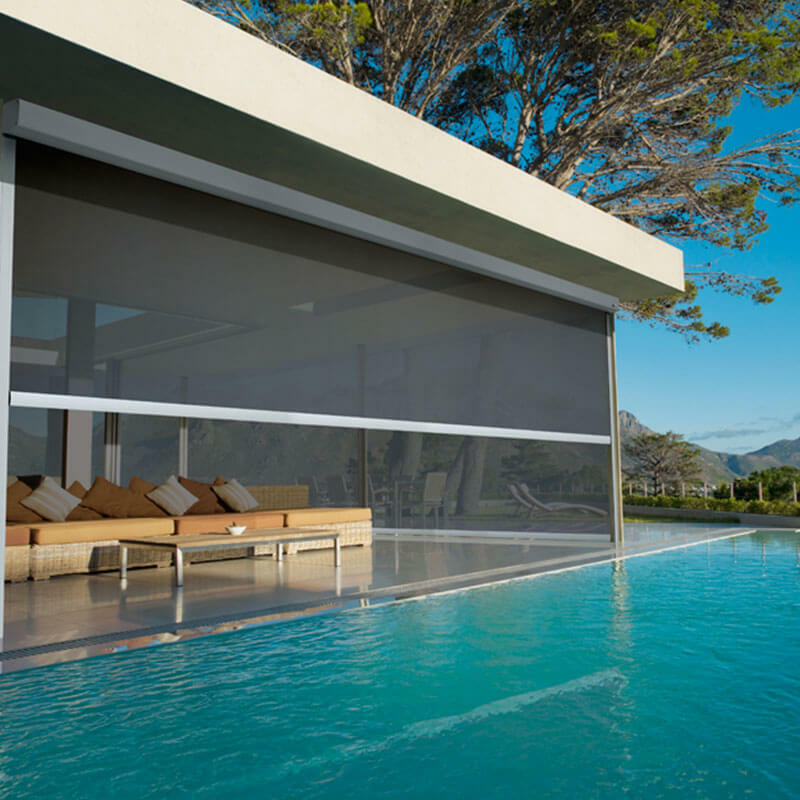 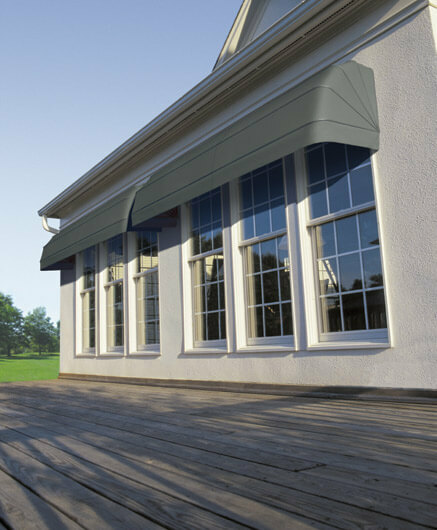 Available in either fixed or retractable awning applications they can be situated outdoors over windows, doors or walkways in a range of fabric designs. 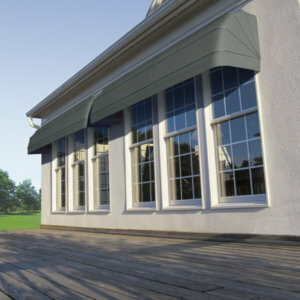 Designed to be long-lasting and low-maintenance. 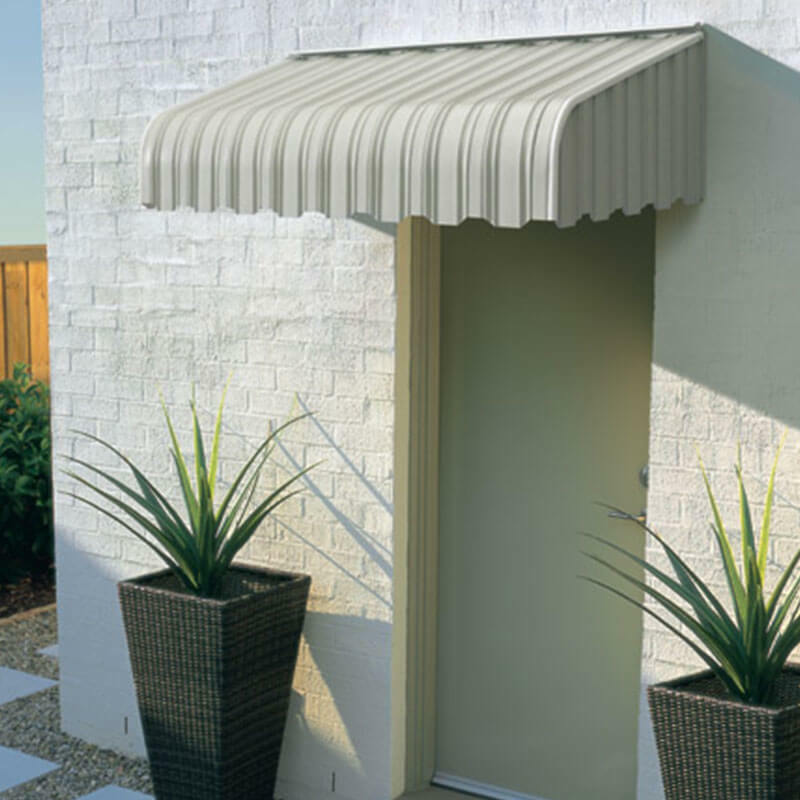 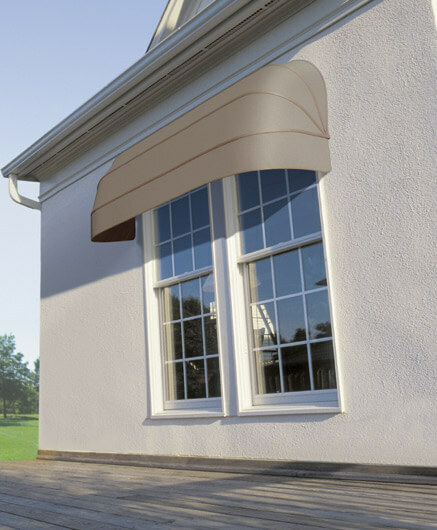 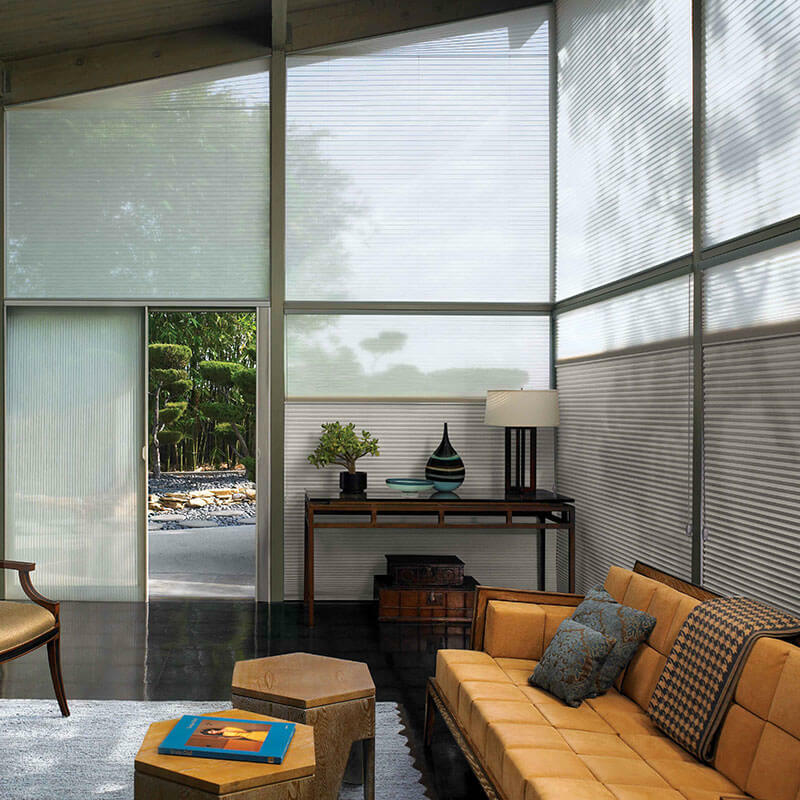 This square, sleek shape provides an alternative style, wedge shaped awning. 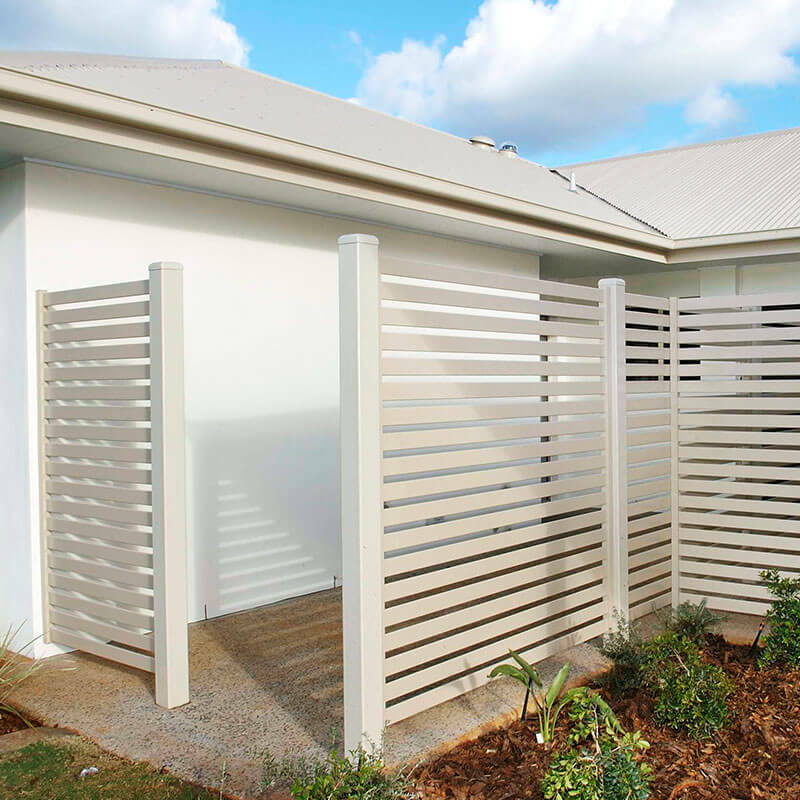 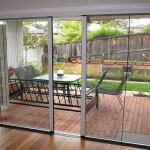 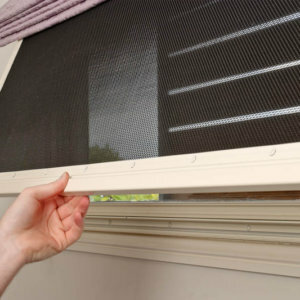 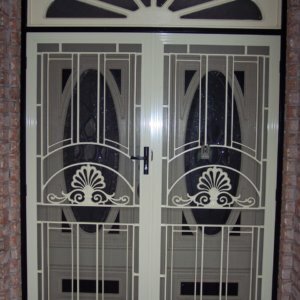 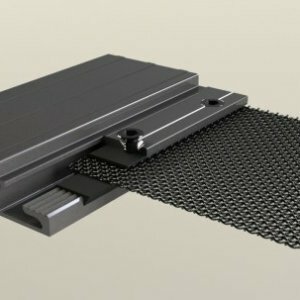 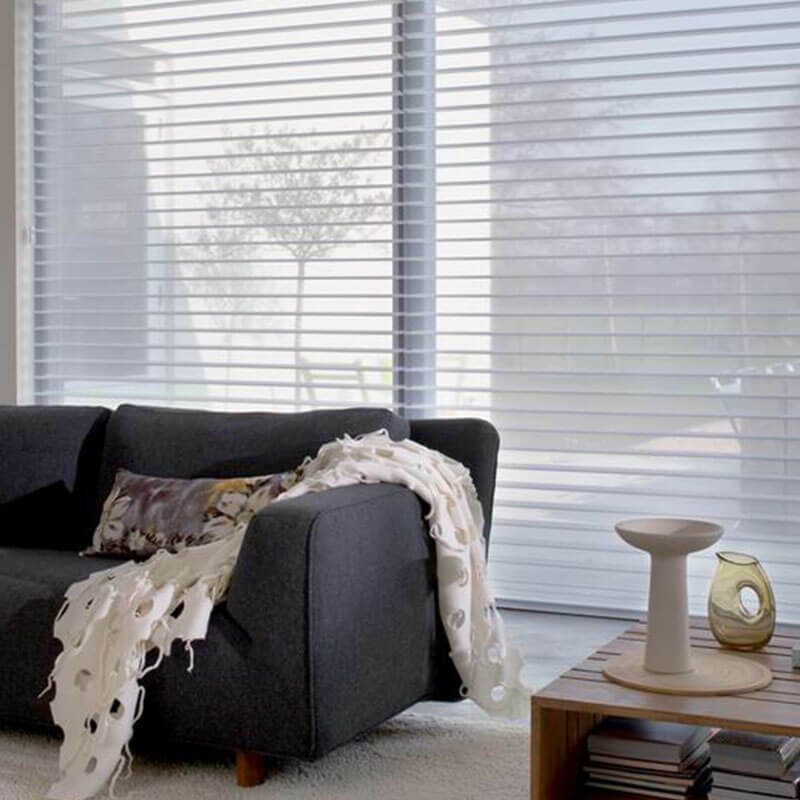 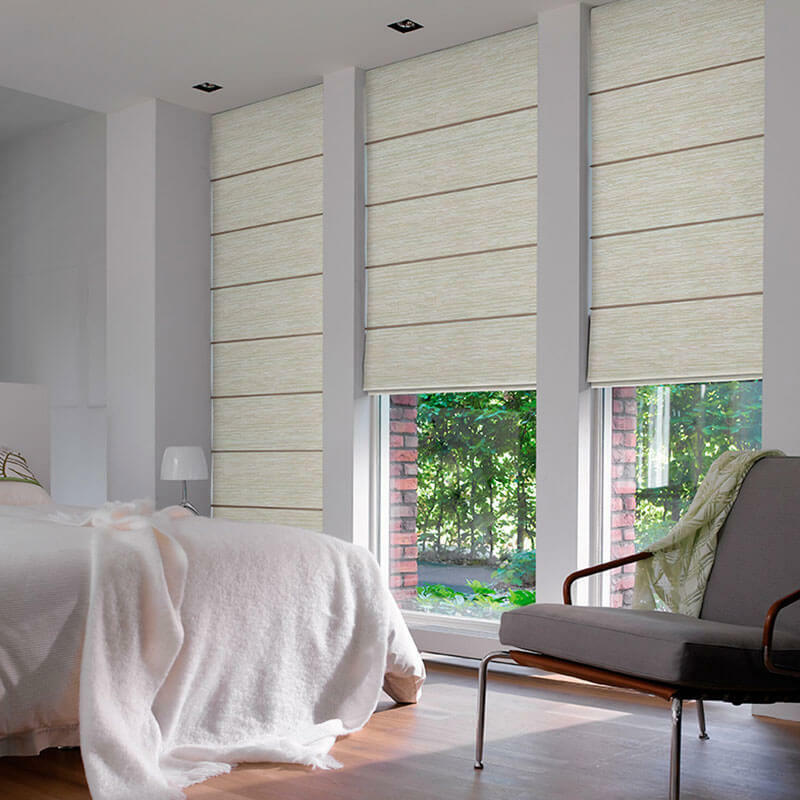 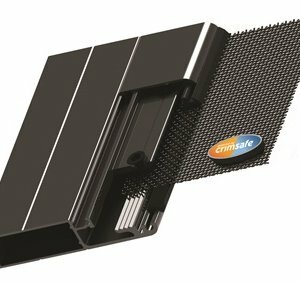 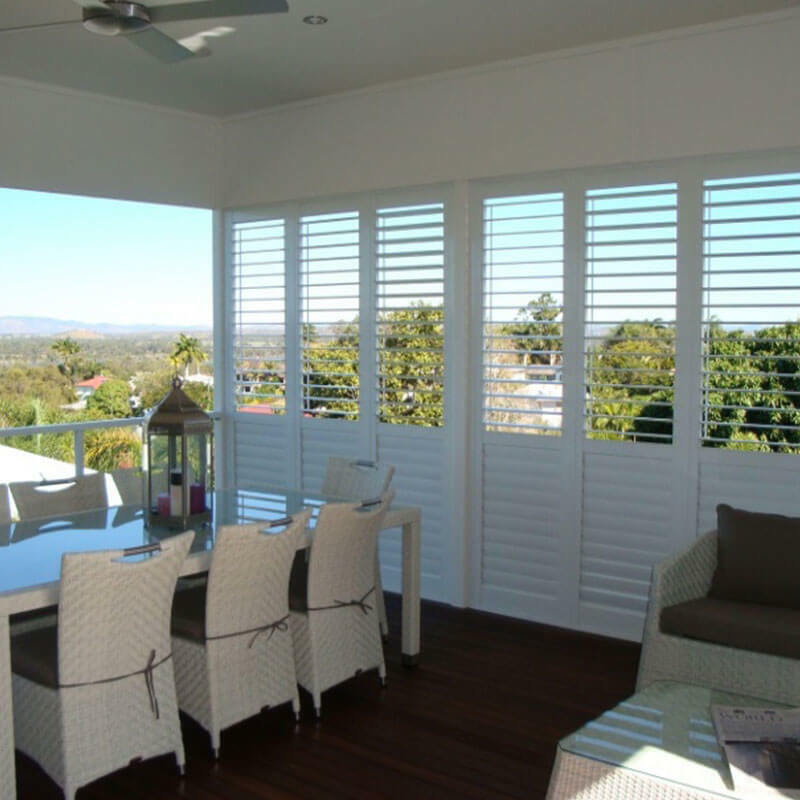 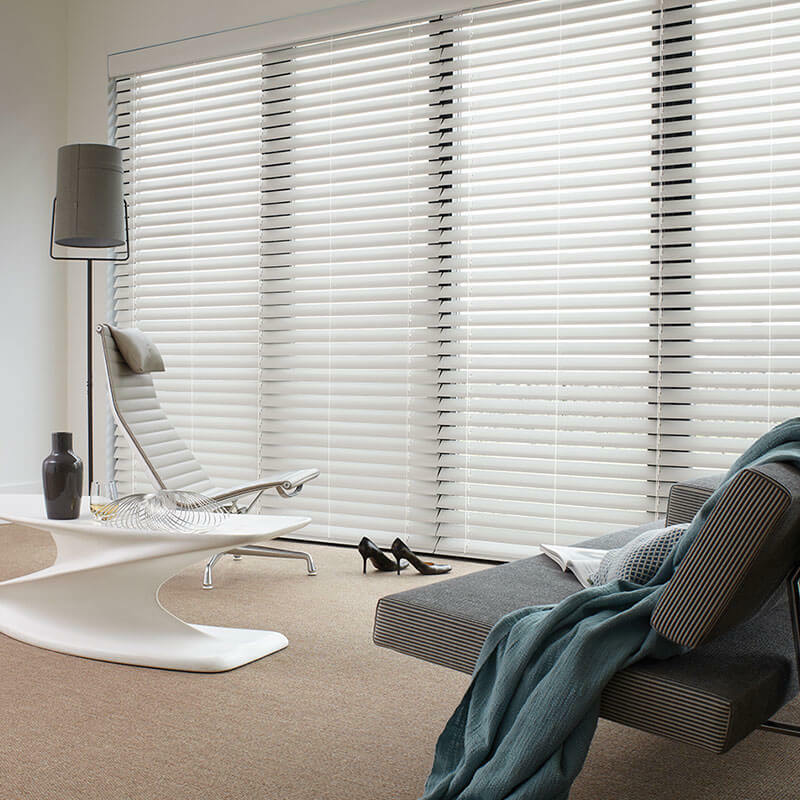 It is perfect for medium length windows with spans of up to 6m with a drop of 1.65m. 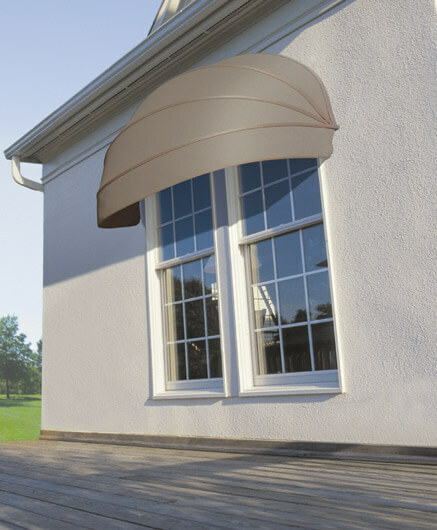 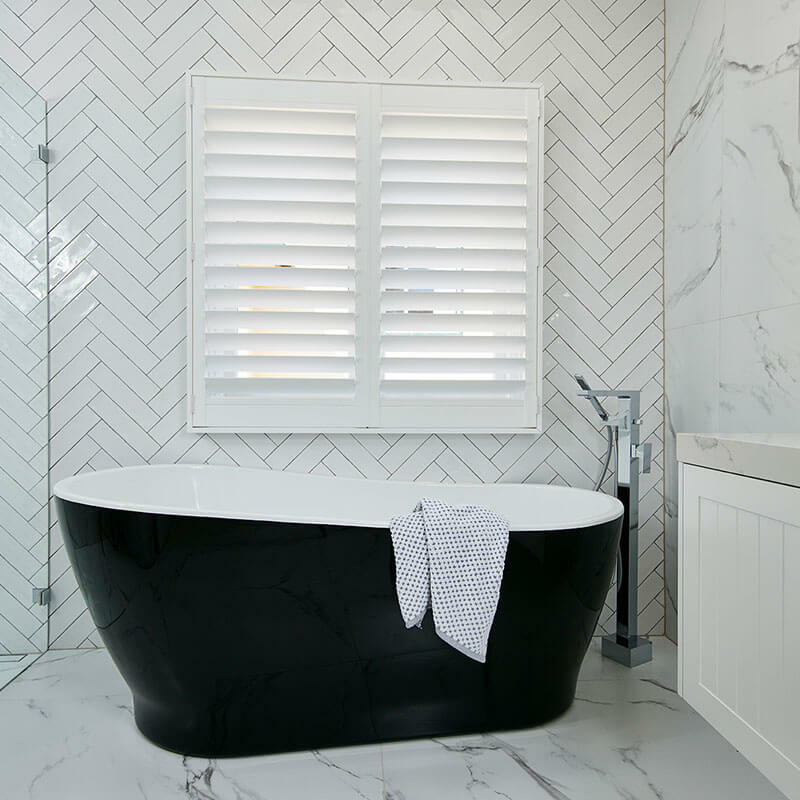 The oval shape is ideal for medium length windows with spans of up to 4.8m wide with a 1.65m drop. 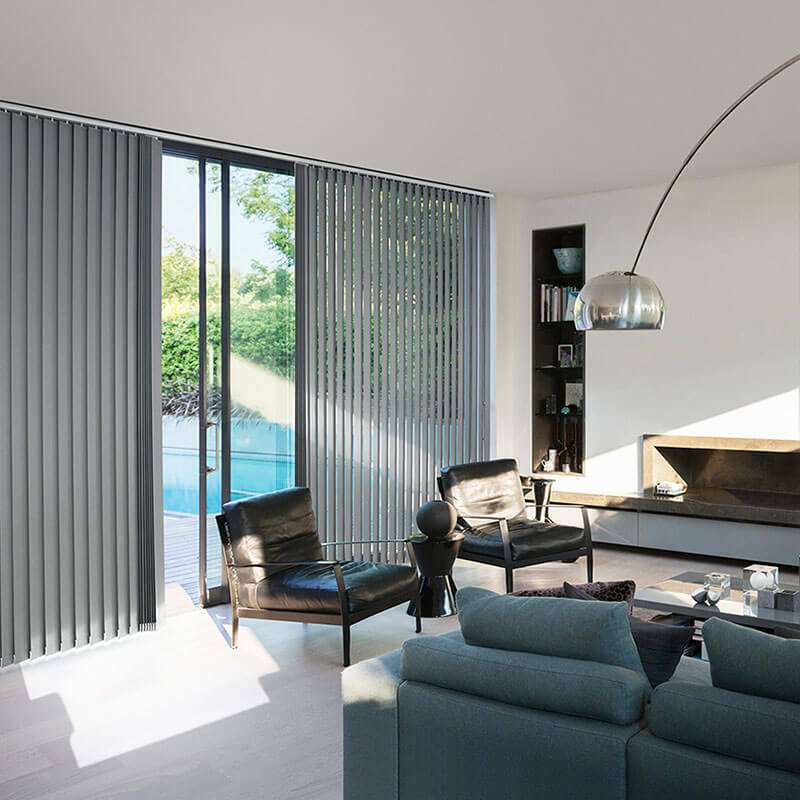 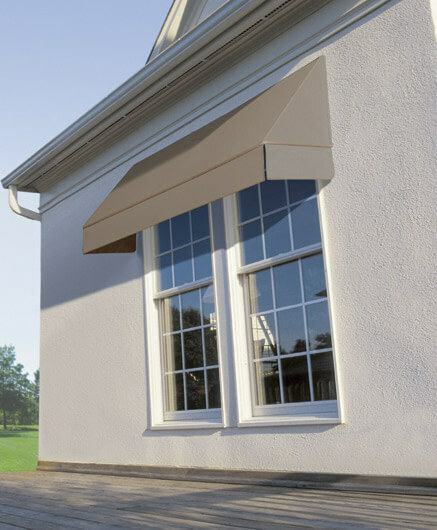 Whilst keeping a rounded feel the Dutch style allows for long window spans of up to 6m wide with a 1.65m drop. 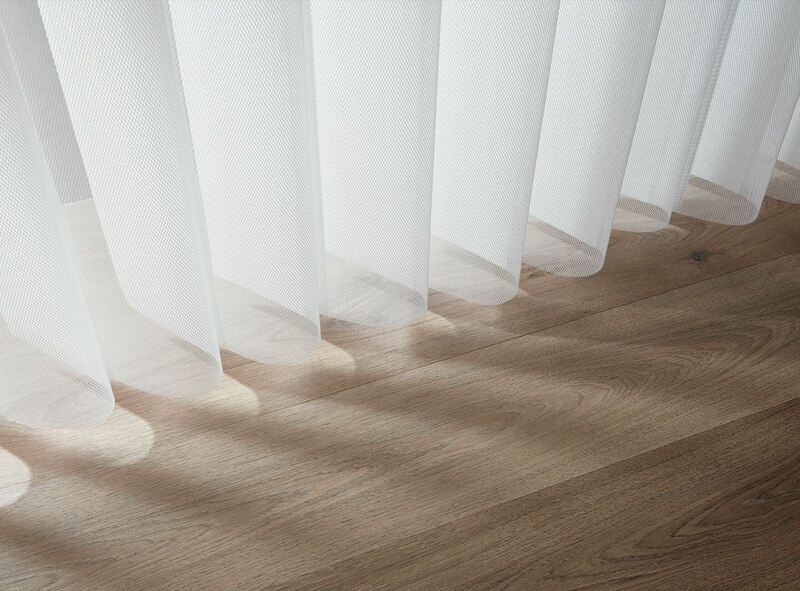 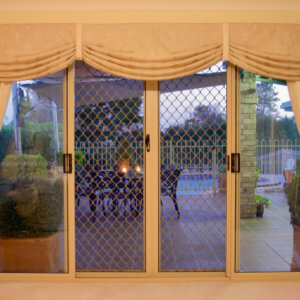 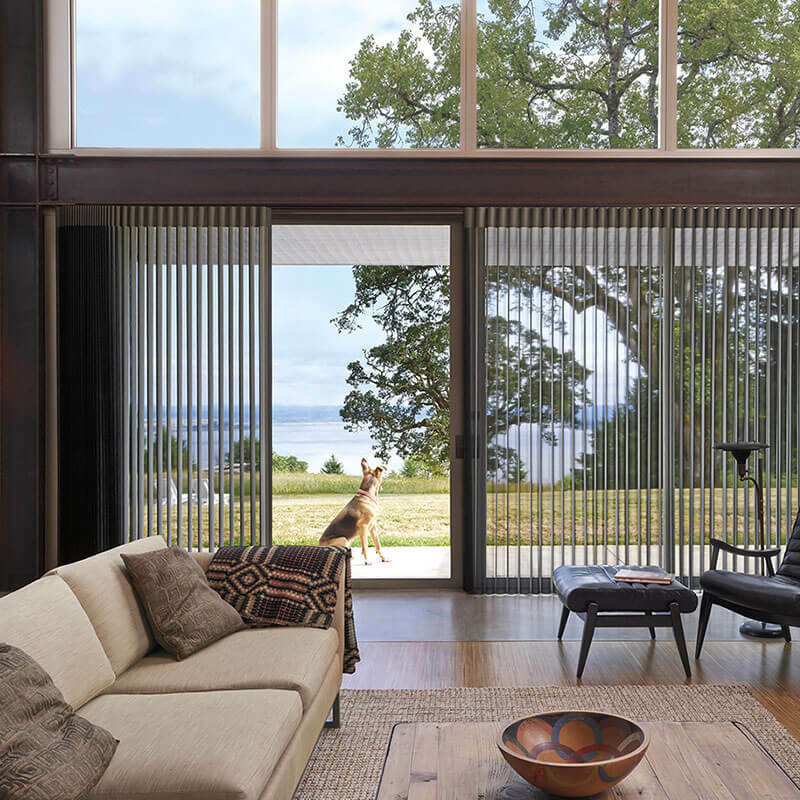 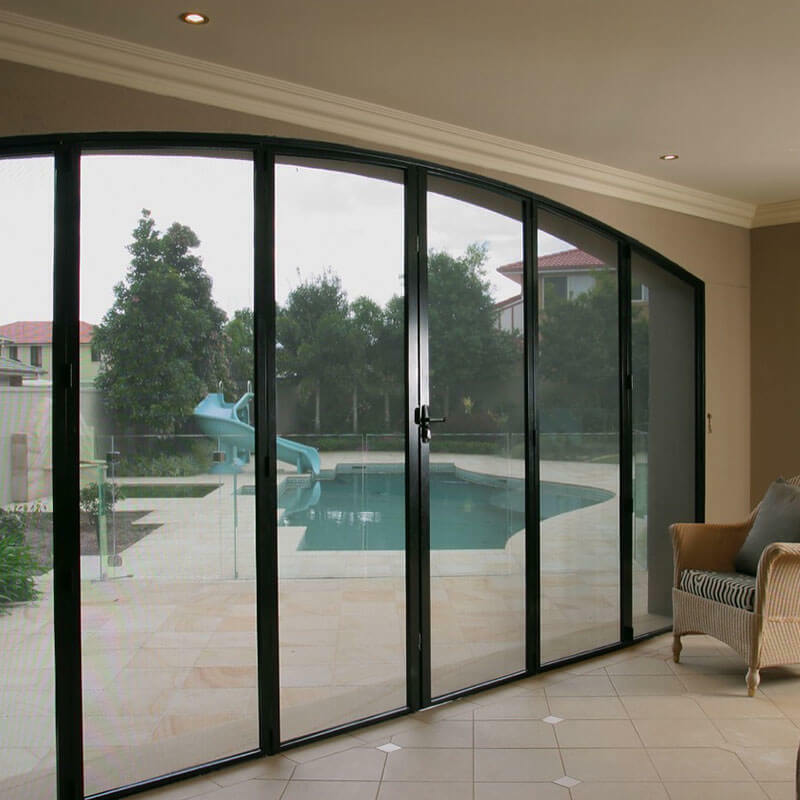 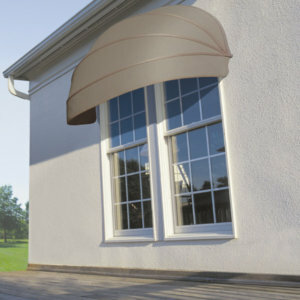 A longer rounded shape ideal for over doors and single windows offering spans of up to 4.8m wide with a 1.65m drop. 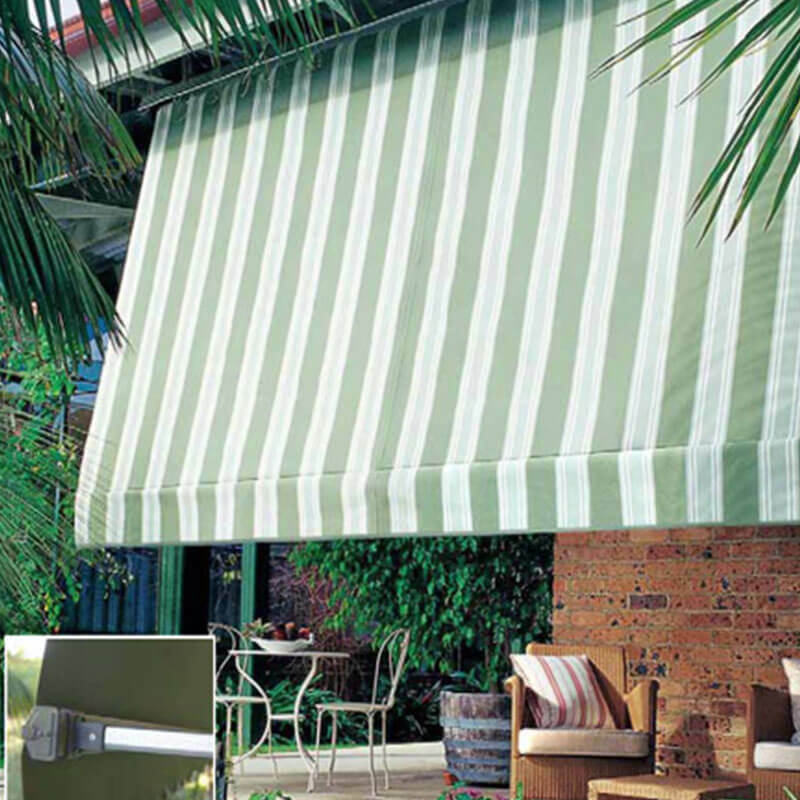 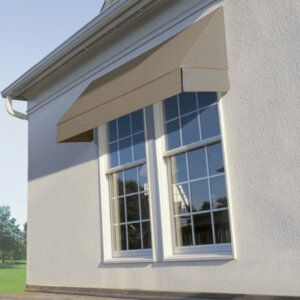 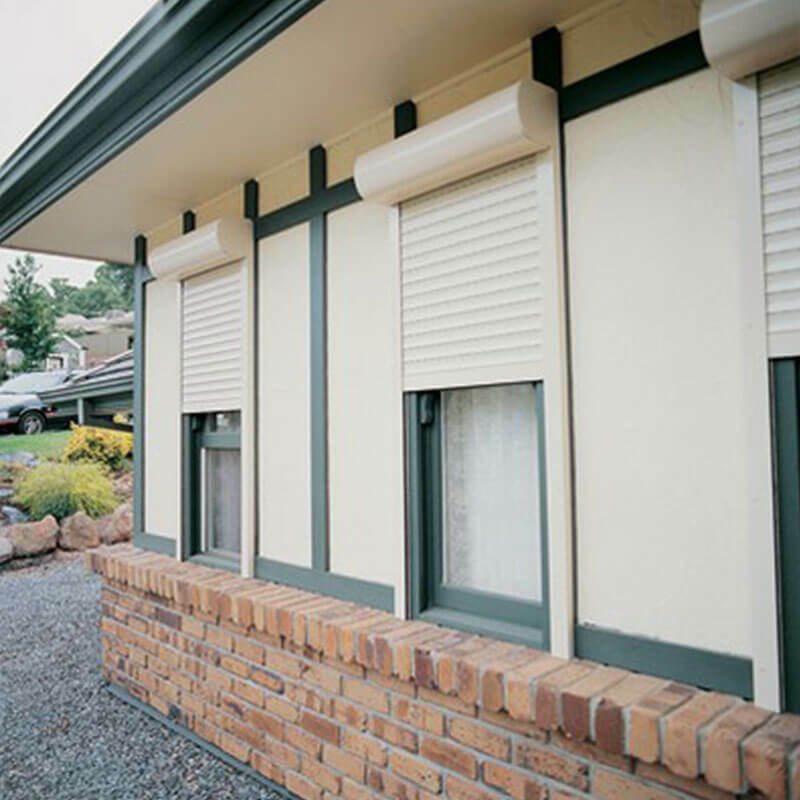 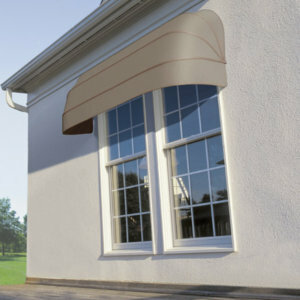 Fabric Canopy Awnings are available in canvas, solaire and panorama fabrics.